Raw diets offer an alternative to commercially prepared pet food and can be a good choice for some pets. 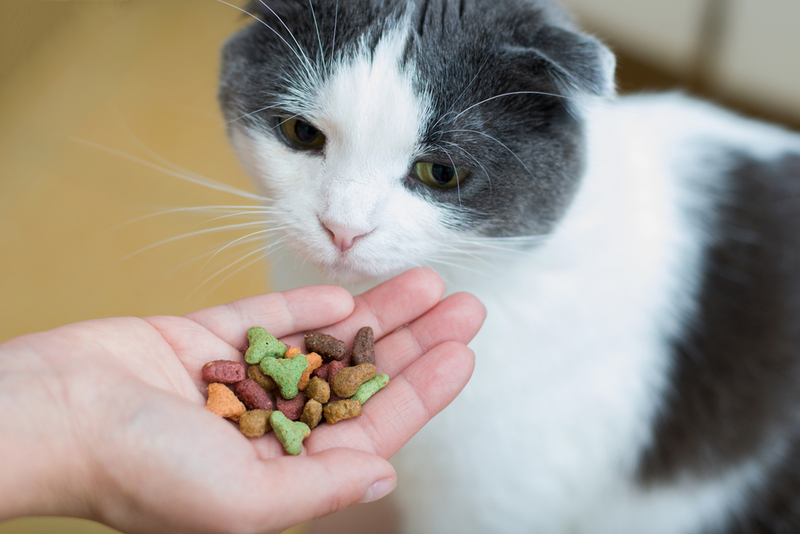 Read the back of a pet food bag and you will see a long lists of ingredients that features a variety of preservatives and fillers. Fiber is important because it helps dogs feel full, supports natural, healthy digestion and aids in moving material through their digestive tract. 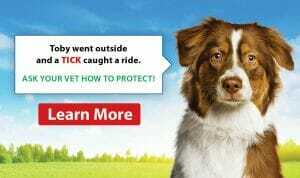 Food allergies occasionally occur in dogs and cats. They usually manifest themselves as itchy skin, ear infections, chronic vomiting, or diarrhea.